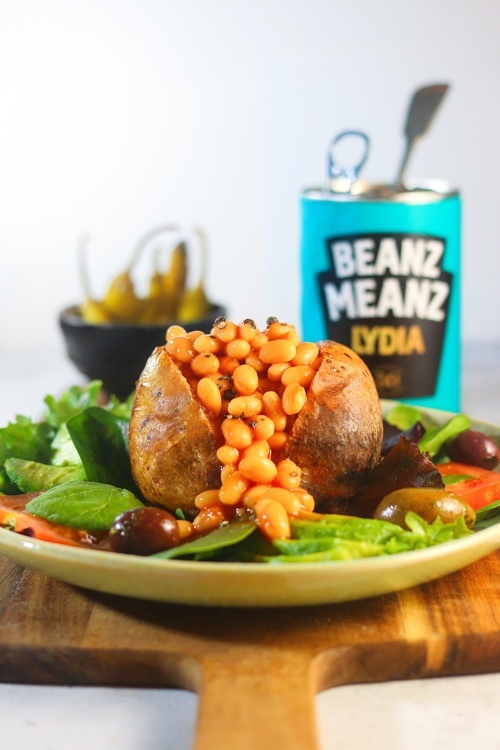 Heinz Beanz are quintessentially British, so show us your fave quick, easy and nutritious Heinz meal! Feature your personalised can in a homely, warm and comforting environment, or create a comfort meal using beans as your ingredient. Capture the personalised packaging clearly. globalmouse Oh how brilliant! My kids love beans so would love this!! emergy_uk Love the personalised can! Looks so yummy!